Do you have a question that you can’t find the answer to? Ask a Librarian. From streaming music, radio or podcasts, undertaking research, searching your family history or just knowing more about Boroondara, our expert staff can help answer your questions and provide guidance. 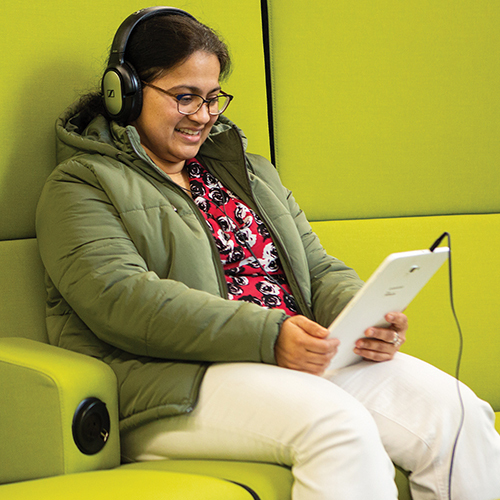 Simply send us your library-related enquiry online, from wherever you are, using the Ask the Librarian eForm on our website. The eForm enables you to log a customer service enquiry or tell us how we can help you. A member of the Boroondara Library Service Team will respond to you as soon as they can. To Ask a Librarian, complete our eForm or call 9278 4666. For stacks of news and events this summer, visit our libraries online or in person.